Hyderabad, Nov 19: The Bahujan Samaj Party appears to be taking the Telangana Assembly Elections 2018 quite seriously. Out of the 119 seats, the party has fielded 70 candidates for the elections. 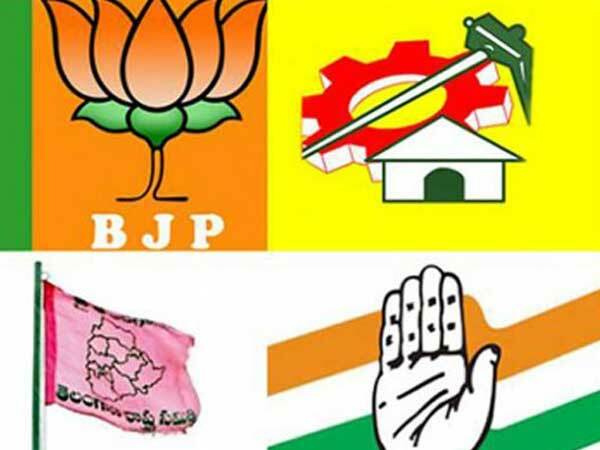 The high number of candidates is largely attributed to the disgruntled elements, who have not got tickets from the Congress, TRS, BJP or Telugu Desam Party. Some of the key candidates contesting on a BSP ticket are Harish Chandra Reddy and Rajarapu Prathap Goud. Both Reddy and Goud were aspirants from the TRS. However after being left out, they filed their nomination papers on a BSP ticket. At 70 candidates, the BSP incidentally becomes the party with the fourth highest number of candidates. 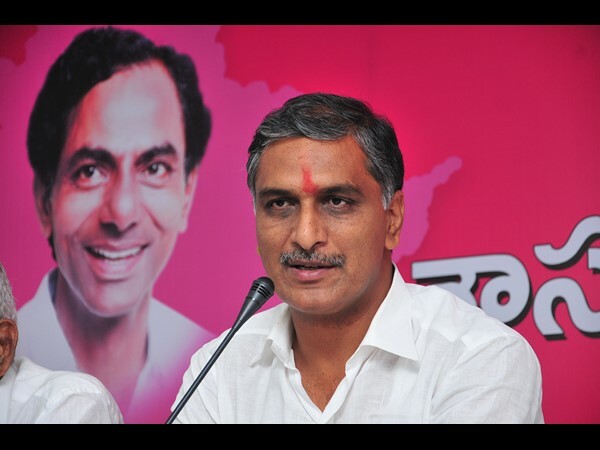 The TRS is contesting all 119 seats. 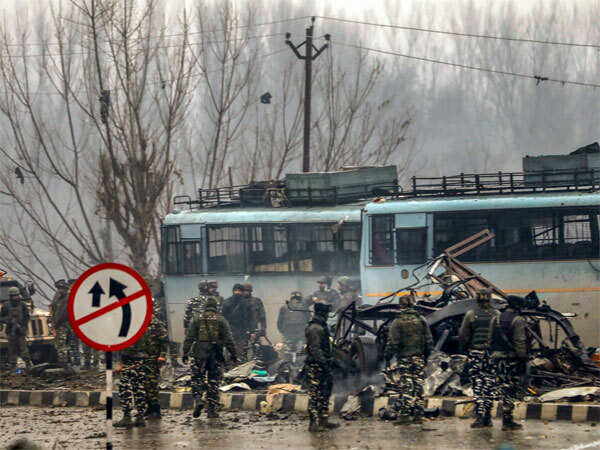 The Congress which is in an alliance will contest 90 seats, while the BJP is fighting in 142. In the 2014 elections, the BSP had won two seats. A Indrakaran Reddy and Koneru Konappa had won the Nirmal and Sirpur seats respectively. However both joined the TRS later and Indrakaran went on to become the minister for Endowments. The Election Commission in all has received a total of 1,497 nominations, which includes 870 independents.